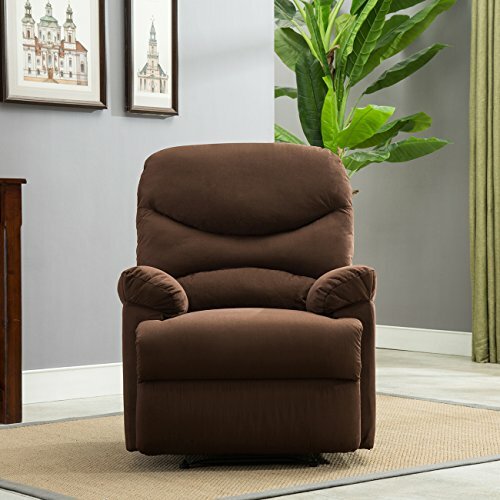 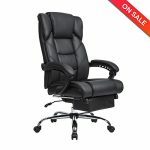 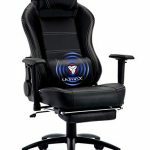 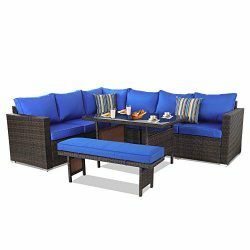 Kick back and relax in this casual microfiber recliner chair. 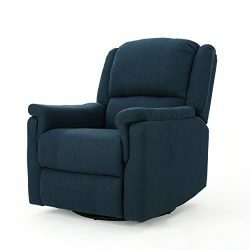 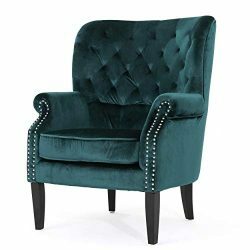 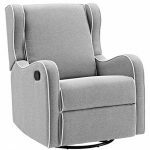 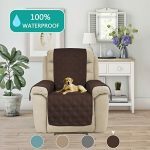 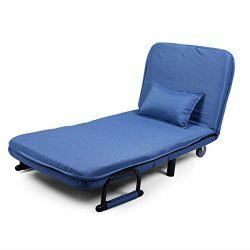 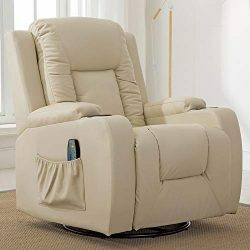 This plush microfiber recliner features overstuffed padding to cushion your curves as you rest and unwind. 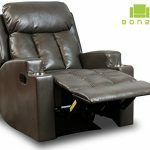 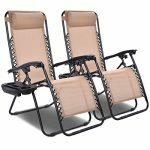 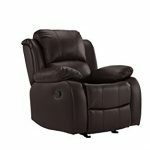 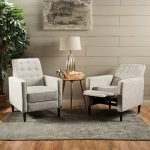 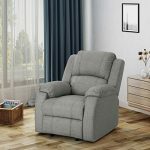 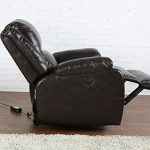 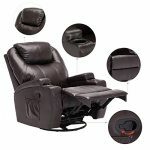 The easy-pull reclining mechanism allows you to adjust the chair to your desired position, and the durable metal frame and wood construction give this recliner strength and longevity.